The Minimalist Survey Series, part 1. 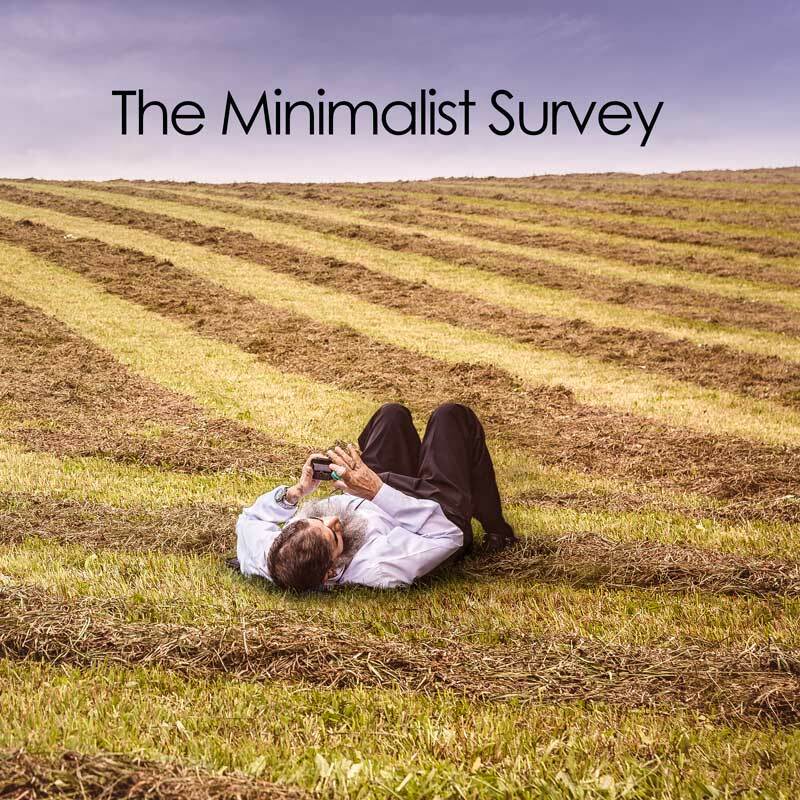 I asked the question: What do you feel are the best things about being a minimalist for you ? Health – less stress, less anxiety, better health and mind. Less stress being the most often mentioned health benefit. Freedom – this one was consistently the greatest benefit in your responses. Both a sense of mental freedom as well as physical. Space – clear space, you see less clutter, there’s even more light in the environment you live. Financial – spending less on stuff gives you an opportunity to save more and spend money on experiences instead of physical items. Calm – you said that life was calmer and more peaceful. Environment – an uncluttered environment reduces stress. Not seeing the clutter is a trigger to negative emotions. You said there’s even less housework. Time – being minimal and having less to maintain, tidy and concern you, gives you more time, or possibly the feeling you have more time. Relationships – there was a mention of also minimising ‘friends’. I took this to mean the fair-weather friends or those who perhaps weren’t really friends at all. The important things – another strong theme in your responses. That removing the clutter made room for concentrating on what was really important in life. Relationships, family and friends. Some described this as a new found focus. In your responses, many of them were emotional descriptions. Perceptions possibly in some cases, but all were positive. 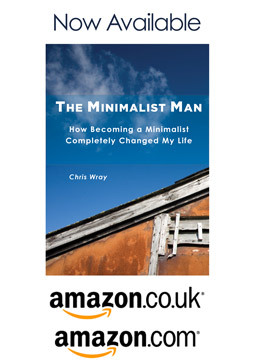 A few people even described minimalism as an opportunity to rediscover themselves. Becoming a minimalist was first featured on the blog, Two Less Things.